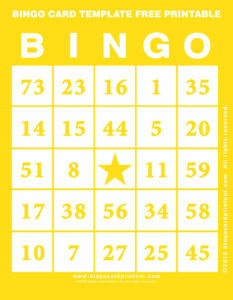 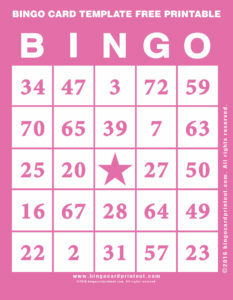 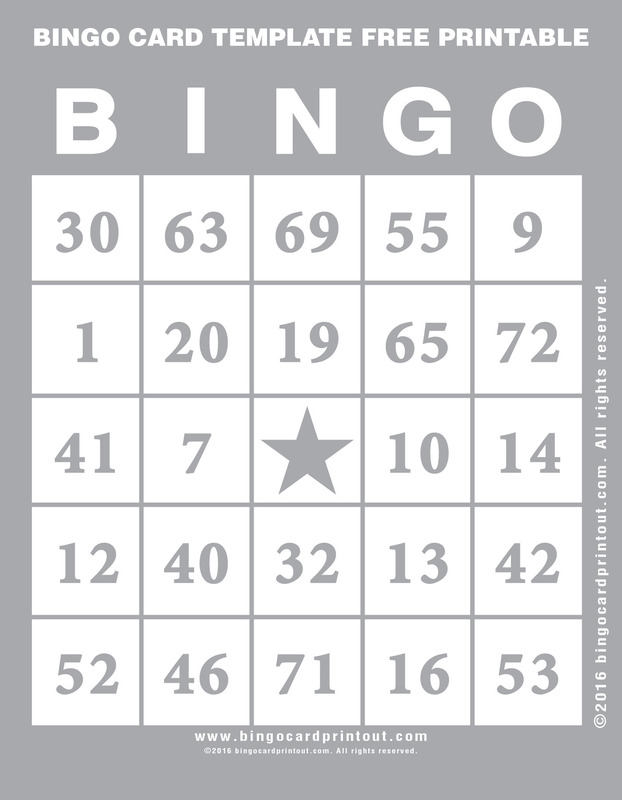 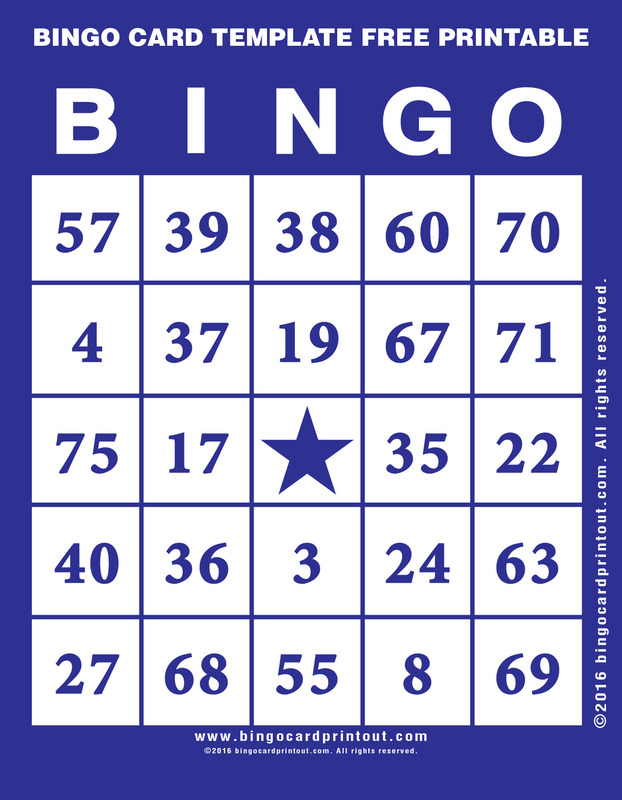 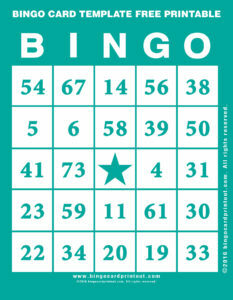 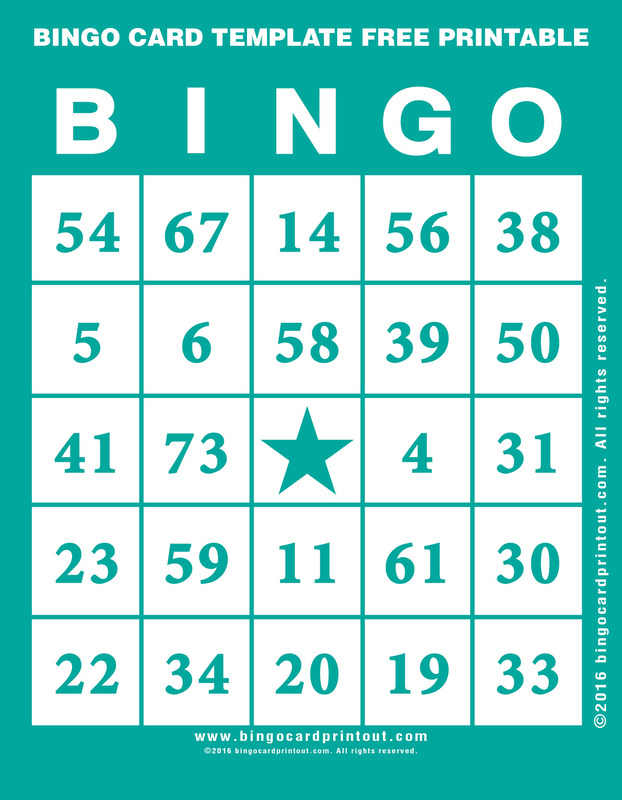 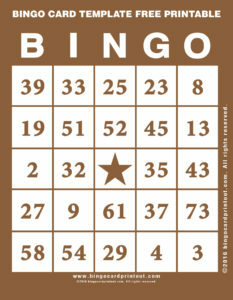 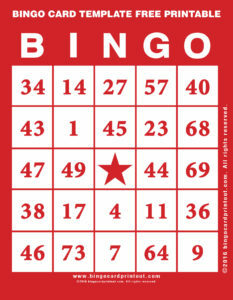 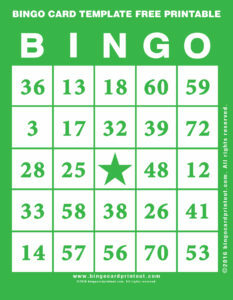 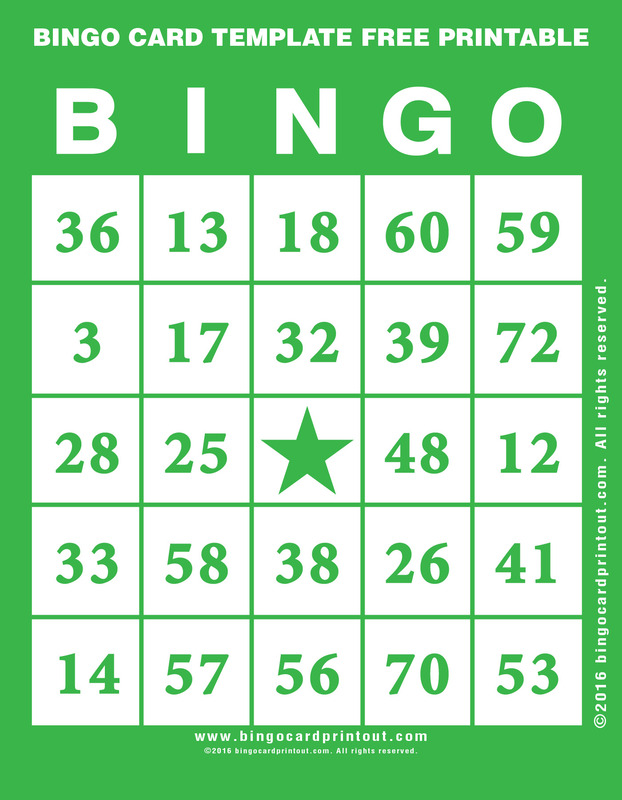 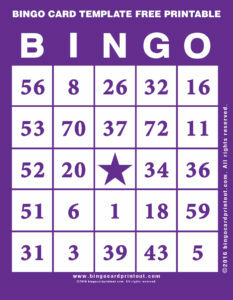 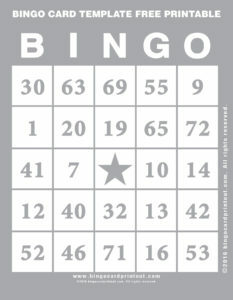 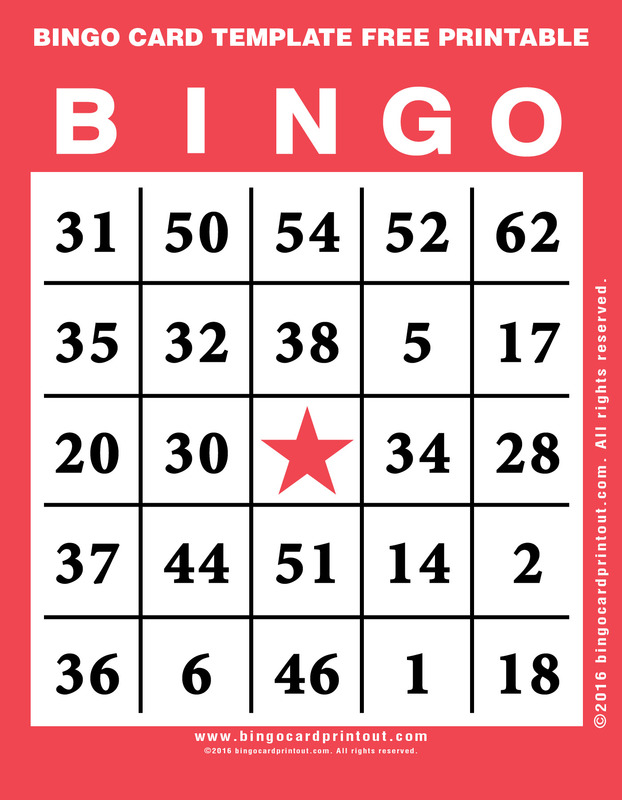 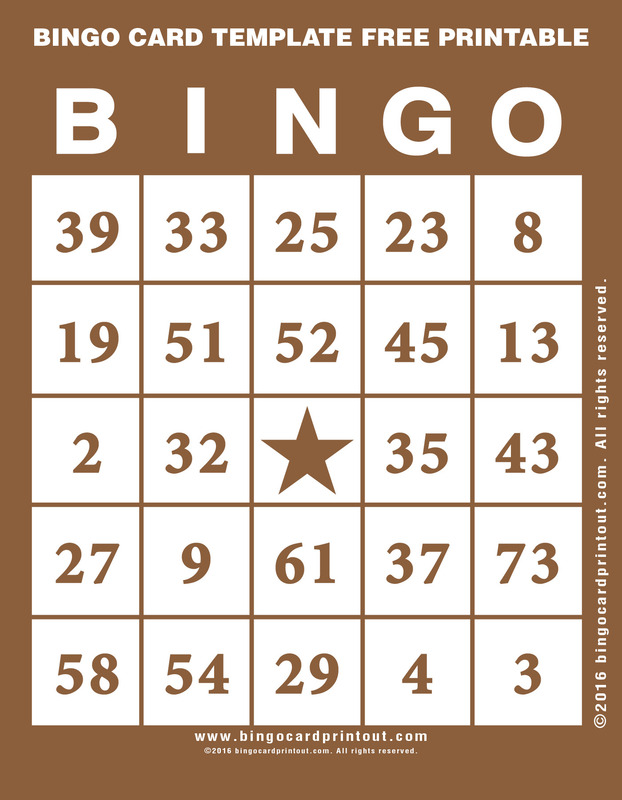 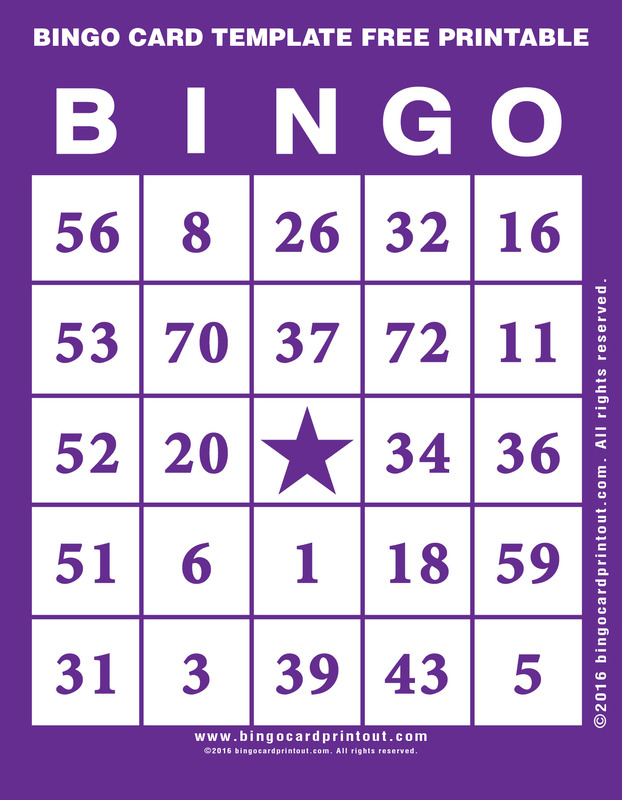 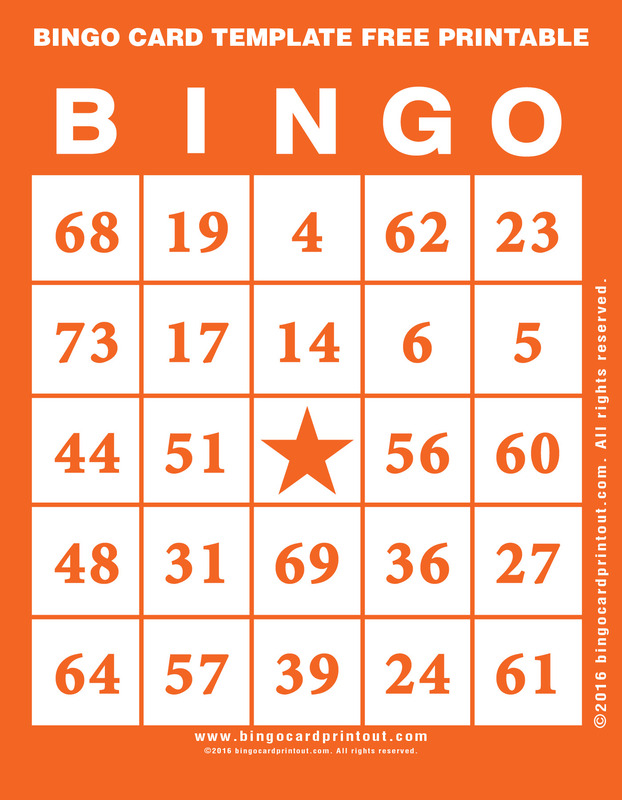 Choose for dozens of designs for your next bingo card template free printable. Copyright © 2016. 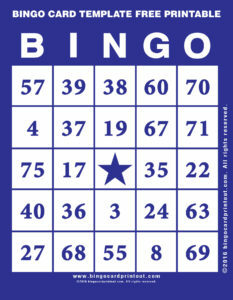 BingoCardPrintout.com All Rights Reserved. 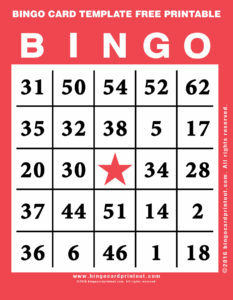 Unauthorized duplication or publication is prohibited.